A growing number of buyers are willing to endure an “extreme commute” to work – defined as a minimum of two hours each way – in order to buy a better home in a more peaceful neighborhood at a lower price than in the city itself. The New York Times says that more and more buyers are following the old real estate adage that you should “drive until you qualify”, when it comes to searching for a home. Unusually, there isn’t that much data available on the numbers of people who partake in an extreme commute to work each day. 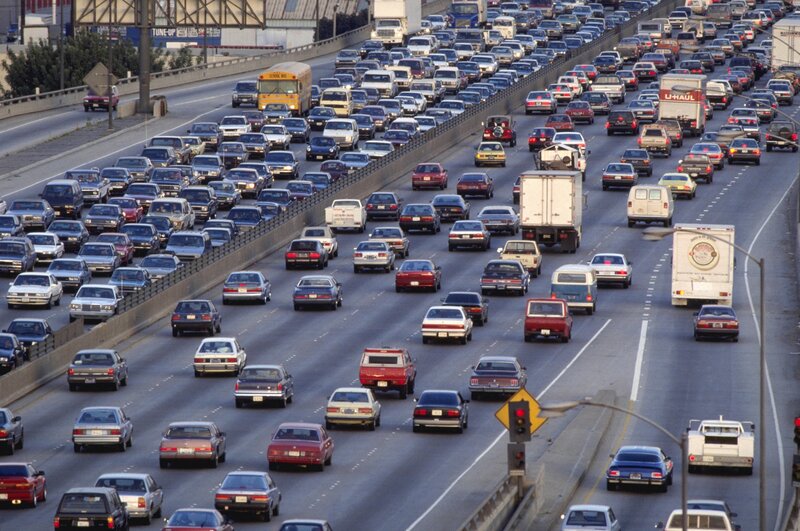 The U.S. Census Bureau attempts to do so, defining a “long commute” as 60 miles each way. In 2013 it said that 21 percent of commuters spend 60 minutes or longer driving to work. New York State had the highest rate of long commuters at 16 percent, followed by Maryland and New Jersey with 15 percent each. However, Meig Walz, a real estate agent with Coldwell Banker in Madison, Connecticut, told the NYT that she’s seeing growing numbers of extreme commuters from New York City. Madison is located around 15 minutes east of New Haven, Connecticut, which is around halfway between Boston and New York. Driving there can take around two hours or more each way. “We are now getting more middle- and upper-level executives with young families looking for prime waterfront property,” Walz said. She added that buyers are snapping up four and five-bedroom homes in Madison for prices as high as $2 million, which is fifty percent less than what they’d pay for a similar property in Fairfield County. Buyers also benefit from lower taxes in Madison, which further explains the trend. The post Buyers increasingly opt for an “extreme commute” for more affordable housing appeared first on RealtyBizNews: Real Estate News.